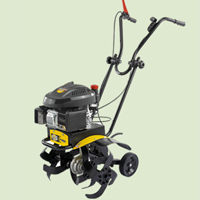 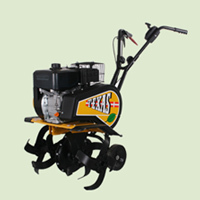 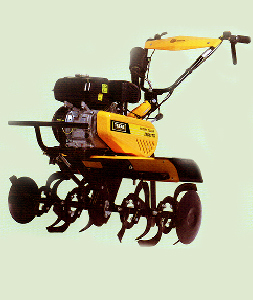 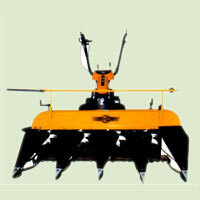 Rajan Distributors is the leading Firm a part of Dharti Thresher. 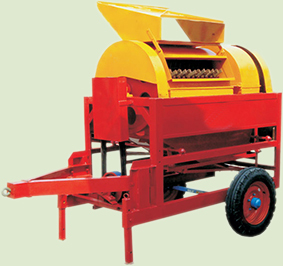 Dharti Thresher was established in Year ( 1983) with an objective of providing high quality thresher, equipment’s, & other range of Agricultural Impliments Products & Services to our valued customers. 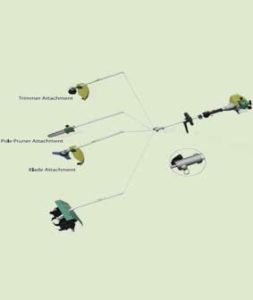 We intent to provide not only best products available in the field of agro but also equip our valued customers with the latest information , technology & Know-how. 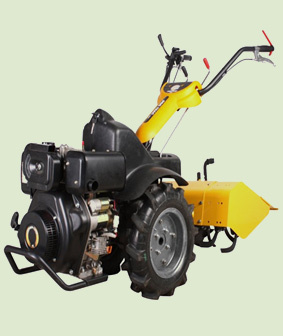 Rajan Distributors mechanization support to the farmer, who Authorised Distributor of North Gujarat by FARMTEK – Texas Co. (Denmark). 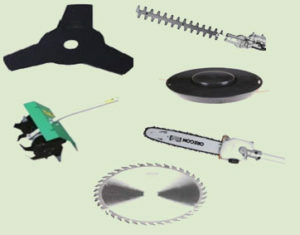 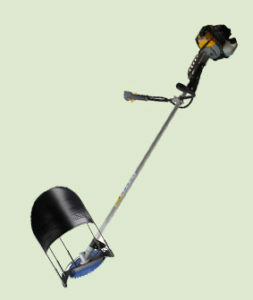 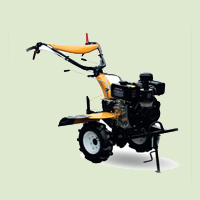 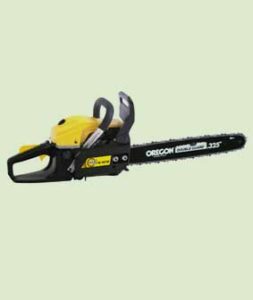 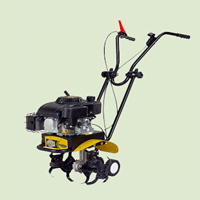 Product Range ofus like Alligator (a multi- purpose power widder machine), Tillers, Reaper, Cultivators, Brush Cutters and many more product attachments available as customise for Indian farming Condition.